THE ROAD TO "HUNTED" STARTS HERE! 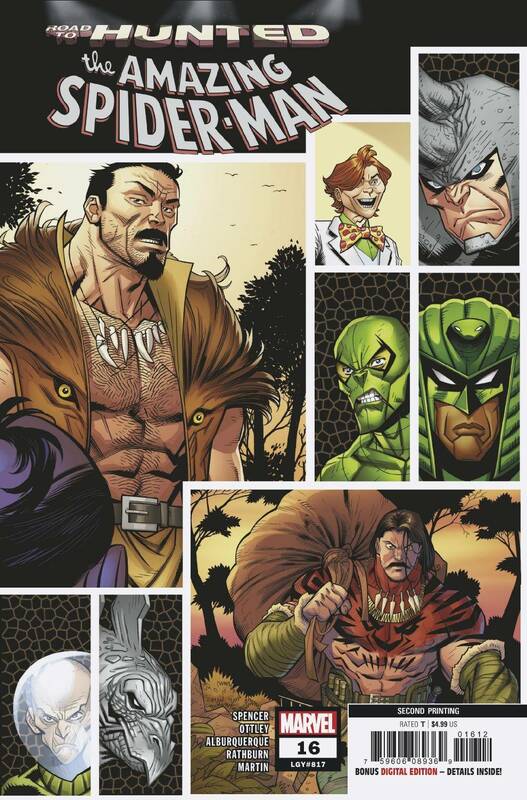 • The biggest AMAZING SPIDER-MAN story of the year starts next month, so don't miss this prologue! 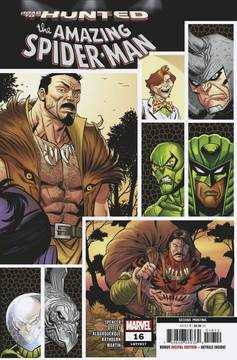 • The Kraven thread gets woven into Spider-Man's life in a terrifying way that puts Spidey on the road to ruin! Rated T.